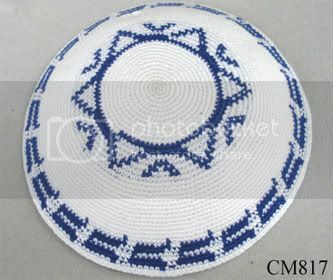 Thank you for your interest in MazalJudaica.com. Your input is very important to us. Please simply fill out the form below and a customer service representative will get back to you as quickly as possible. You can also email us anytime at info@mazaljudaica.com. If you wish to speak with a Sales Associate by phone, please feel free to call at (347) 7-MAZAL-0 or (347)-762-9250. We are available any day except Holidays and Shabbat.